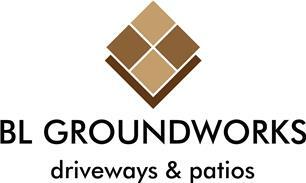 BL Groundworks, Driveways & Patios - Driveways/Patios/Paths, Landscaper based in Horton, Dorset. BLGroundworks has been trading for over 1 year but have been in the building trade for over 10 years now. BLGroundworks is a friendly team that prides our self on our work from small jobs to complete re-builds.